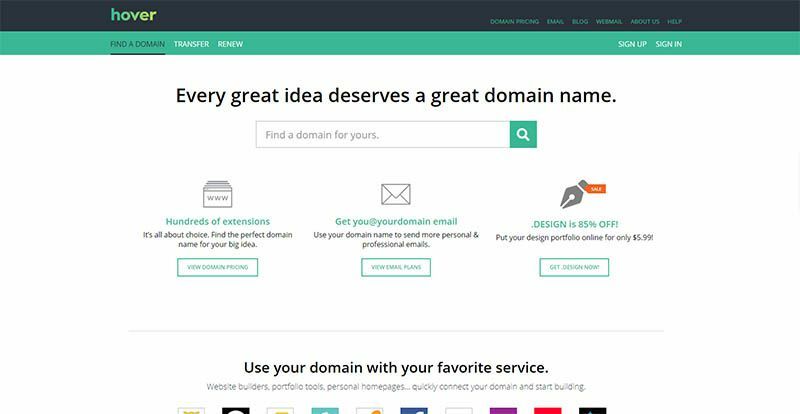 When you have chosen your best possible domain its time to go for domain name registration, in this article, I will tell you about the most popular domain name registers and compare them by price and services. 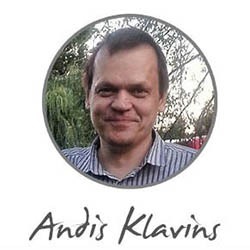 And here comes the question – which domain name register would suit me best. Let’s describe the main differences you will need to look at during that process. 1st is the initial price of course. 2nd is the renewal price. You are planning to keep your blog for years, right? Many domain registers love to give you lower initial price but then charge a lot for renewal or transfer. 3rd is domain transfer price. It can happen that you might need to move from one domain registrar to another, and yes, they will charge you for transfer. And when they do, how much is it then? Next difference is additional services which are included. The SSL should be free, if not, I would avoid this registrar straight away, free emails (if you will need of course), free privacy and so on. You can buy .com domain here for 9.99, but they will try to pack it together with privacy protection for $8.99. Renewal price will be $12.99. A transfer will cost you $12.99. SSL will be free of charge only if you will host your website to their Linux hosting. The initial price for the domain is USD 11.99 here. Bluehost try to pack it with privacy protection for an additional USD 11.88. The domain renewal will cost you $15.99 per year. And if you will go with their hosting, you will receive free SSL as well. Domain transfer is free of charge. The initial price Godaddy offers at this time are $11.99, and renewal will cost you $17.99 per year. Domain privacy will cost you an additional $9.99 per year. The domain transfer fee is $8.17. You also will get free SSL if you will host your site on Godaddy. The initial Namecheap fee is $ 8.88, and renewal fee is $12.88. Domains come with be free privacy protection and free SSL. Domain transfer is free of charge. 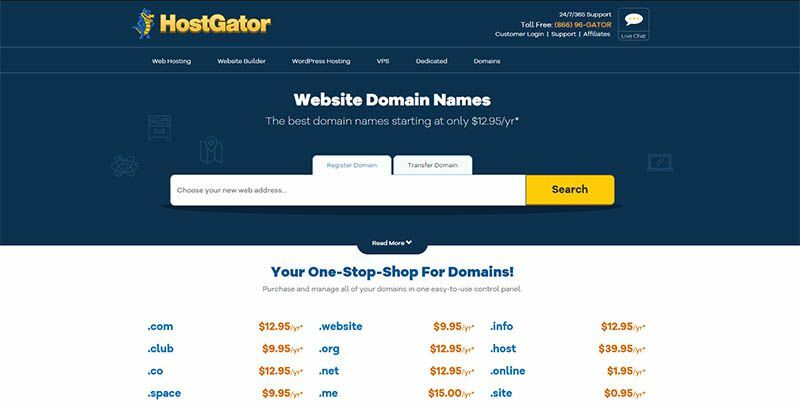 Hostgator offers .com domains for $ 12.95, and renewal will cost you $ 9.99. Domain transfer is free of charge, and they offer free SSL, but …. they will charge you $10 for this free SSL installation on your site. Here you can buy .com domain for $ 12.99, renew for $ 14.99 and transfer for $12.99 with free privacy protection included. Dynadot visually looks pretty similar to Namecheap, but can offer better prices. You can register com zone domain for $6.99 and renew for $8.99. Free privacy protection is included, and transfer is free of charge. Your new domain name with Google domains you can buy per $12 and renew for the same price each year. The transfer is free, and privacy protection is also free of charge. It is one of the most transparent domain registers in my opinion. As you can see above the true winner become relatively newcomer into the market – Dynadot. But if you will looking for a well-known registrar, then Namecheap can be your right chose.